Since Steam's Summer Sale has started very recently, I thought I'd do a little sale of my own. Bounty of Corruption is now on sale for 2 weeks (that's 14 whole days!) 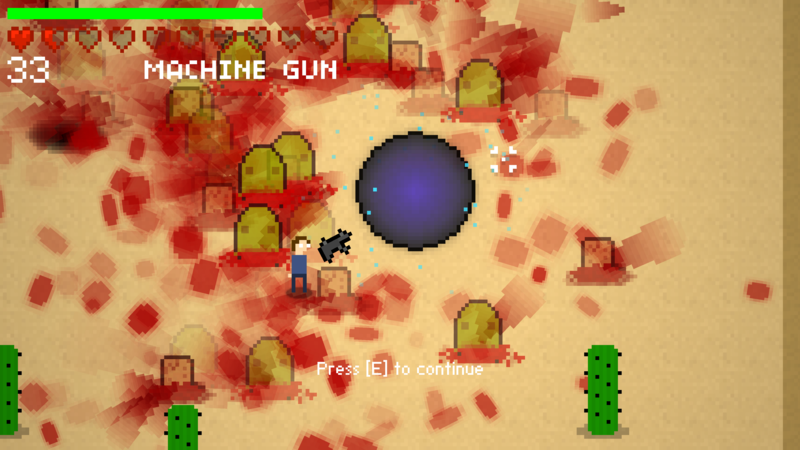 exclusively on Itch.IO. 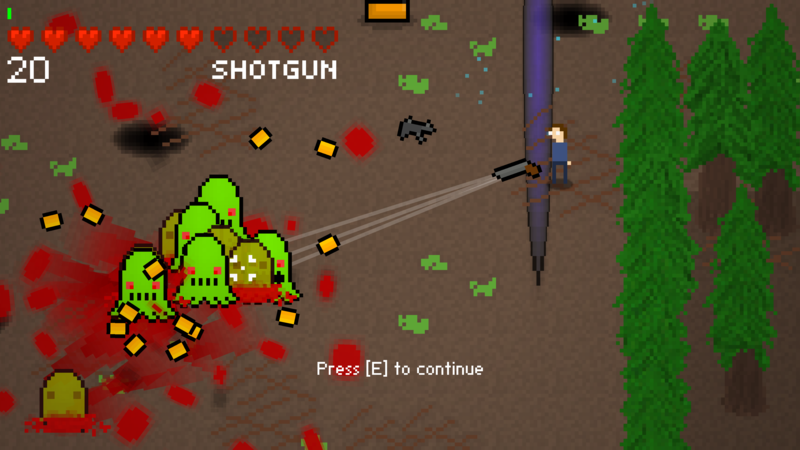 Bounty of Corruption is a Nuclear Throne-inspired procedurally generated arcade shooter. A meteor from another planet has landed on Earth, bringing vicious monsters to destroy all humanity. 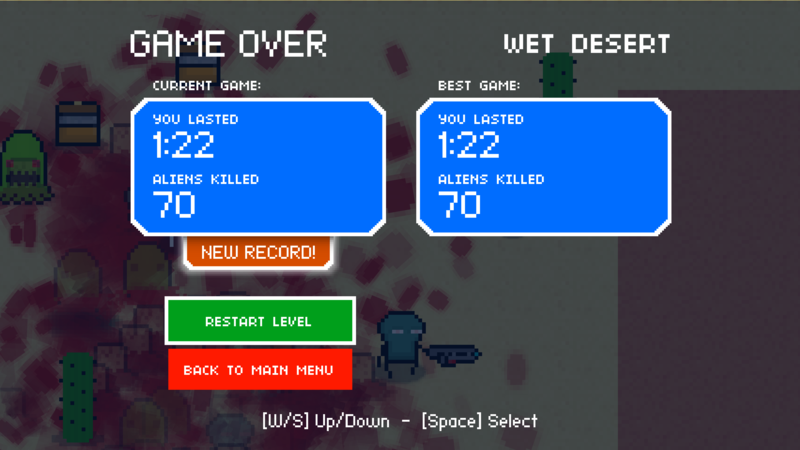 Luckily, you were somehow the only survivor left on the planet, therefore your task is to kill anything that moves. Good luck! 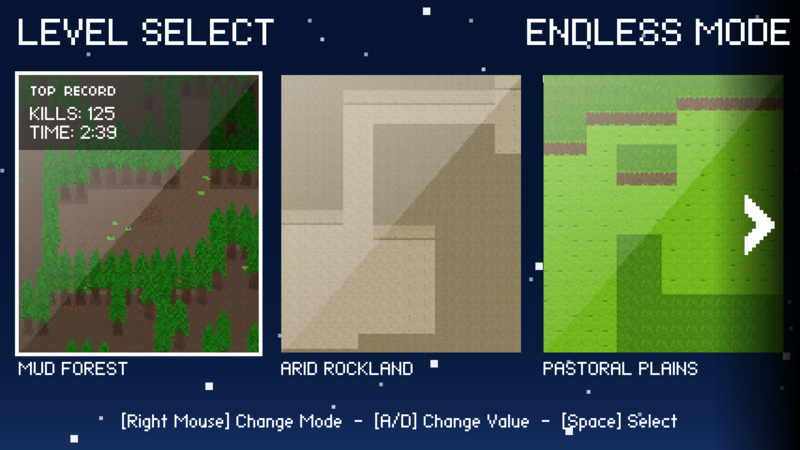 Here are a few screenshots to whet your appetite!